Why Did Arizona Just Say No to Marijuana Legalization in 2016? Marijuana legalization has apparently failed in Arizona, with uncounted votes unlikely to turn the defeat into victory as they did with the state’s medical-marijuana measure in 2010. As evidence mounts that the gulf between the “no” and “yes” votes on Prop 205 is too vast for the measure to catch up, cannabis supporters are left with one burning question: How could this happen in Arizona, when voters in California and as many as five other states approved the legalization of recreational or medical marijuana? 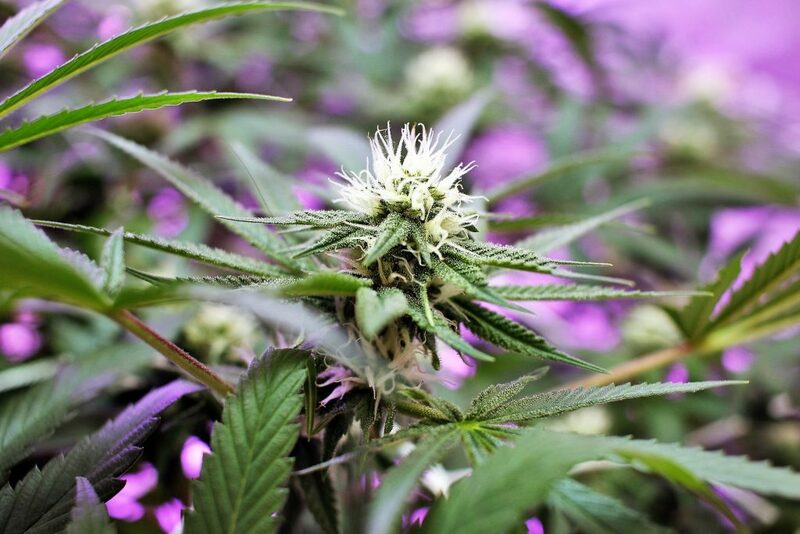 It hasn’t even been three weeks since Proposition 205 went down to defeat on election day, but advocates for cannabis-law reform in Arizona already have three new proposals to consider. 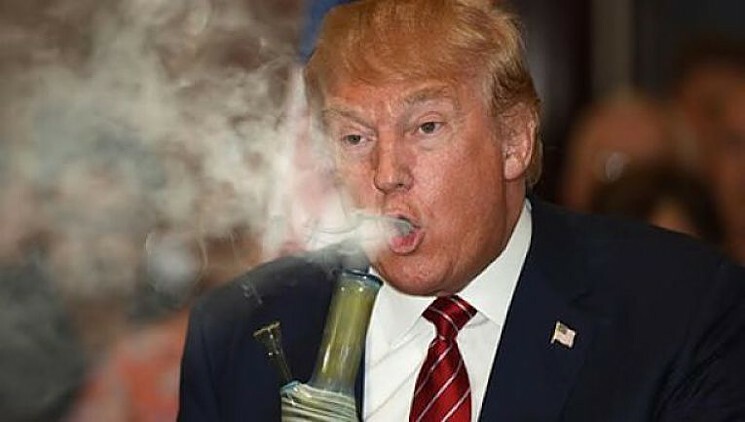 Marijuana enthusiasts could have plenty to worry about during a Donald Trump presidency. Aside from being a racist, Trump’s attorney general, Senator Jeff Sessions of Alabama, has made disparaging remarks about marijuana, even insisting that he thought the KKK “were okay until I found out they smoked pot.” In other words, the country’s top attorney thinks marijuana is more evil than the KKK. And before you celebrate Denver’s recent decision to expand the places in which people can toke, consider that it might be a hard initiative to implement. Keep reading for more on Sessions, the Yes on 300 Campaign, and how some marijuana advocates are fighting back against a potentially threatening administration. Now that the count is finally completed and Denver voters have approved the social use of marijuana, here’s the question everyone’s asking: What happens next? The ordinance does not include a timeline that requires the city to start licensing businesses right away. Instead, Denver has a sixty-day window to create the application that a business will use to apply for a social-use permit, according to Dan Rowland, citywide communications advisor for the City and County of Denver. City officials will start drafting that application on Tuesday, November 22. On the surface, Arizona’s rejection of Proposition 205, the Regulation and Taxation of Marijuana Act, seemed like a clear victory for the various anti-legalization organizations throughout the state. However, a look at the opposition and the contents of the proposition itself show a more complex political situation. 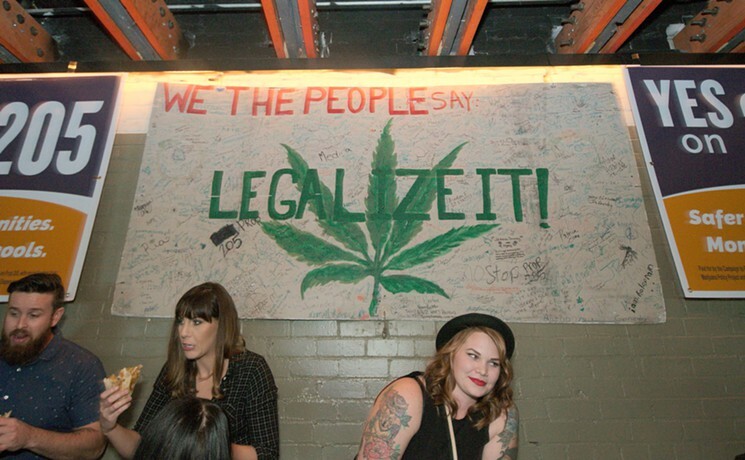 Arizona passed Prop 200 and legalized marijuana for medical use in 1996 — before Colorado did. Even so, Arizona was the only state out of nine with marijuana questions on the ballot to reject a marijuana measure this round. Over one million voters, constituting 52 percent of the result, voted against Prop 205. This despite the fact that Arizona has over 130 medical dispensaries in operation and Prop 205 was polling at 50 percent in October. So what happened? 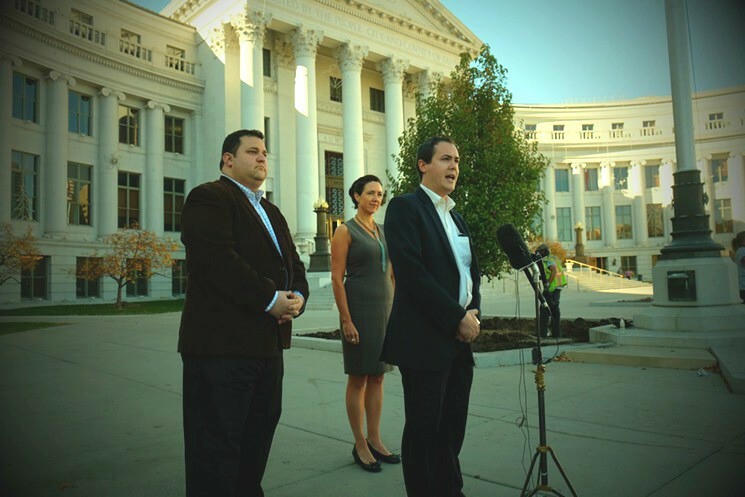 Yesterday, proponents of Initiated Ordinance 300 declared victory for the measure, which will create a pilot program to allow adults to consume cannabis in permitted private establishments such as bars and restaurants. But Rachel O’Bryan, who served as campaign manager for Protect Denver’s Atmosphere, the main organization opposing 300, is much less enthusiastic about the proposal’s belated win, which was finally announced a full week after election day. Indeed, she predicts a slew of problems when it comes to implementing the ordinance. It took nearly a week for the results to be finalized, but it’s official: Denver voters have approved the social cannabis use initiative on the November 8 ballot. 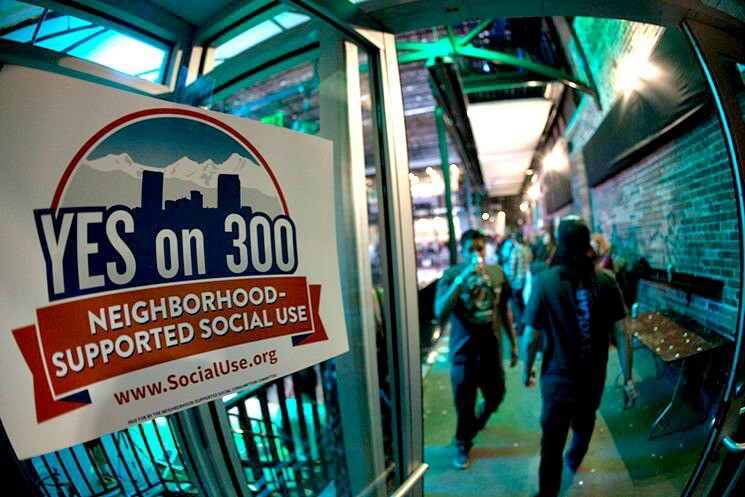 “The voters of Denver have once again spoken and decided to adopt a sensible, new approach to marijuana policy,” says I-300 proponent Mason Tvert. 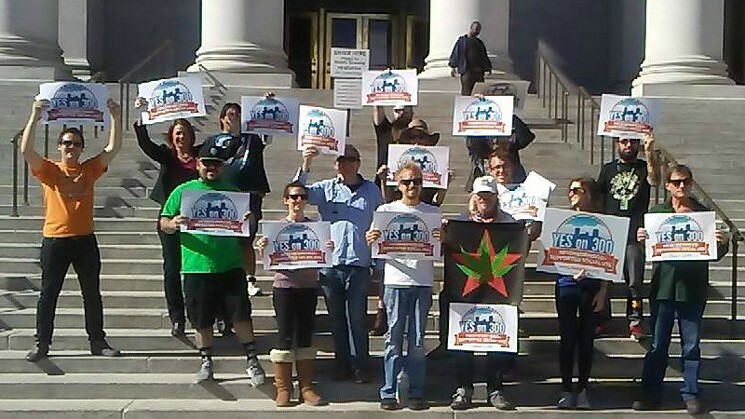 Update: The Yes on 300 campaign is claiming victory for Denver’s social marijuana ordinance, even though all the votes still haven’t been counted a full week after the November 8 election. 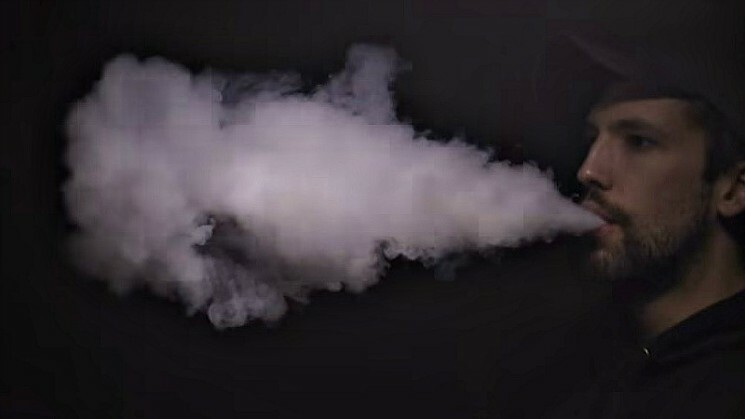 Monday evening, the campaign received what it describes as a “near-final tally” on the measure, which will create a pilot program to allow adults to consume cannabis in permitted private establishments such as bars and restaurants. Denver Elections currently shows 53.01 percent, or 151,049 votes, in favor of Initiated Ordinance 300, with 46.99 percent, or 133,876, against. 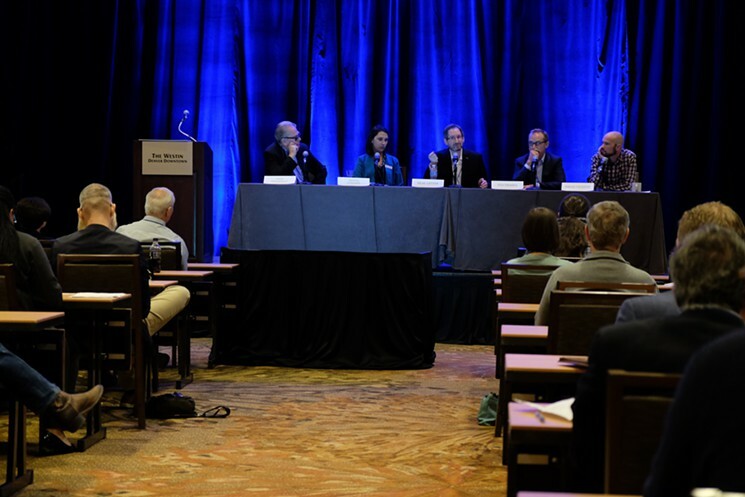 On November 10, the International Association of Political Consultants, which is holding its annual gathering in Denver, offered a panel on The Politics of Marijuana. 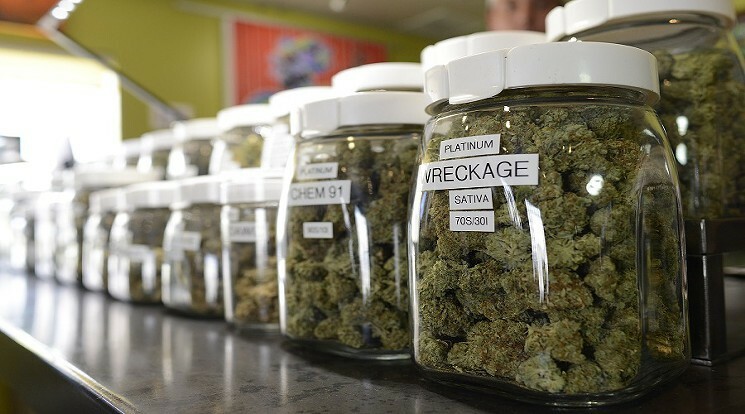 Four experts from various areas of the cannabis industry addressed an audience of about forty, describing how consultants can help the eight states that just legalized marijuana — four medical and four recreational — cope with the inevitable changing landscape. “This last election was a true political tipping point. That is, we’re going to have such a large market with so many states involved, it’s going to be difficult for the government to try and do something against it,” said Ted Trimpa, principal and CEO of Trimpa Group. The election of Donald Trump has raised concerns on a seemingly endless number of fronts. Note that the day after he defeated Hillary Clinton in the presidential race, immigrant children were in tears at schools across Denver out of fear that their undocumented parents would be deported before the final bell of the day. Also anxious are members of the marijuana industry, who worry that Trump’s personal antipathy toward cannabis could inspire him to try to shut down recreational marijuana businesses in Colorado and other states where they’re legal — a roster that grew substantially on election day.